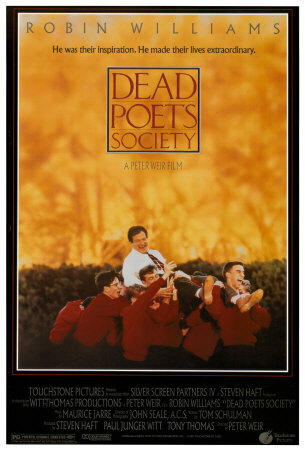 Tom Schulman’s screenplay for Dead Poets Society won the 1989 Oscar for Best Original Screenplay. 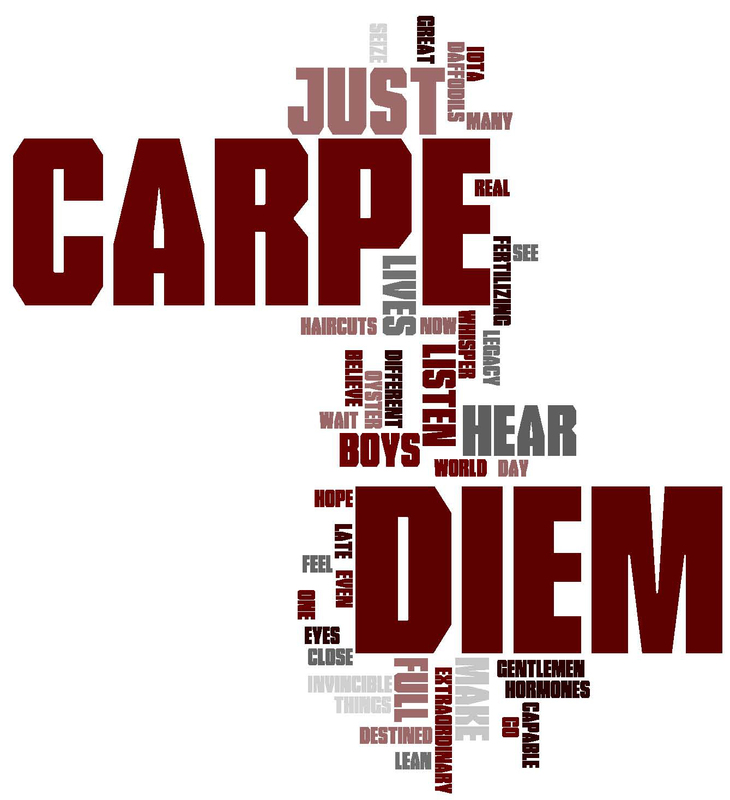 Starring Robin Williams, Robert Sean Leonard and Ethan Hawke, among others, Dead Poets Society tells the story of a group of students at a staunch prep school and the effect a non-traditional teacher has on their approach to life. I first saw this movie the summer before my junior year of high school, and I was completely affected by it. This was the first time I’d seen it since that summer, and I was just as captivated and moved by it, if not more so, the second time around. Robin Williams as Professor John Keating is spot on, and it’s movies like this that remind me what a treasure he actually is when he chooses quality projects. Robert Sean Leonard looks practically the same as he does now as Dr. Wilson on House, minus about twenty-five pounds of muscle. He is funny, charming and heartbreaking, much like he is in his current role, come to think of it. One thing that struck me this time around was the cinematography. There are some simply beautiful shots in this film. The dialog is so entrancing and the characters so deftly developed that it’s easy to forget to pay attention to the visually artistic elements of the film, but they’re there to observe if you can remember. Perhaps it speaks to the artistry that the cinematography doesn’t distract but adds another layer to an already brilliant film. Honestly, I could gush about this film for hours. Many of the lines are entrenched in my brain, and the themes of the movie have goaded me to escape my comfort zone on more than one occasion. In fact, the movie was the catalyst for one of the most defining moments in my life. So, it’s possible I’m a little bit biased simply because I attach so much in my life to this film. But the fact that I can do that means something, I think. I’d just copy and paste the entire screenplay for my favorite line if I could, but instead I’ll leave you with the one I come back to again and again. This is the movie that made me want to write movies.